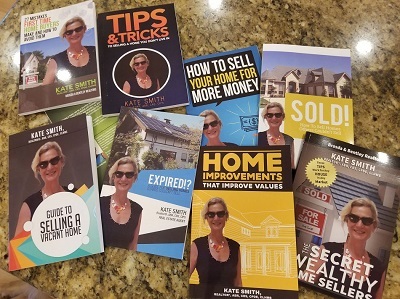 Hollywood FL Realtor & Author, Kate Smith works with sellers and buyers in residential and commercial real estate fields. Specializing in all residential sales as well as in commercial and investment properties for over 18 years, she had earned several professional designations. These designations recognize professional accomplishments in both, experience and education in each real estate field. 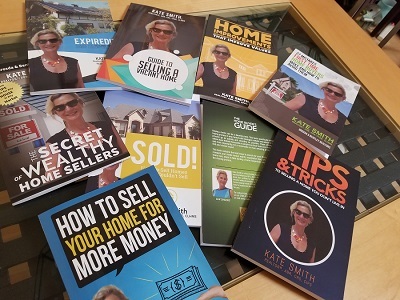 In her endeavor to be of maximum service not only to her Clients, but to the real estate consumer as well, Kate shares her extensive knowledge and experience through her many real estate books.